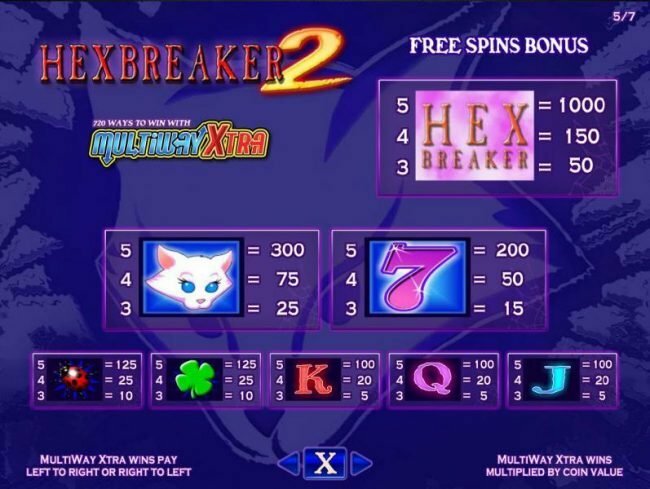 Hex Breaker 2 Slots has not been reviewed yet, be the first to rate this slot. 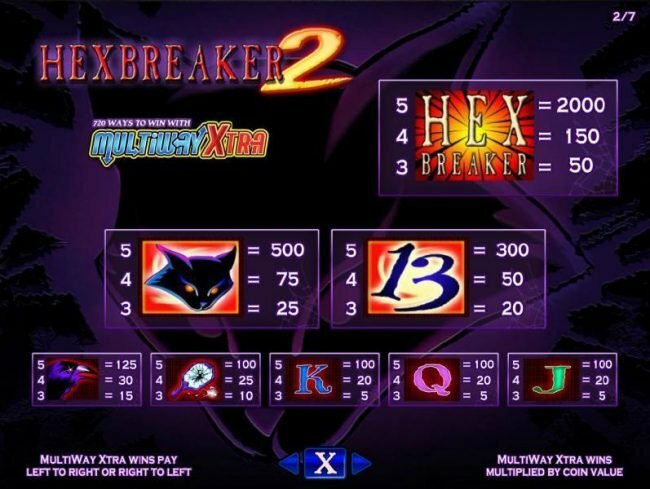 Hexbreaker 2, developed by well-known software provider IGT, has a reputations to provide great winning steaks and keep the good times rolling on 5 reels featuring 720 was to win. 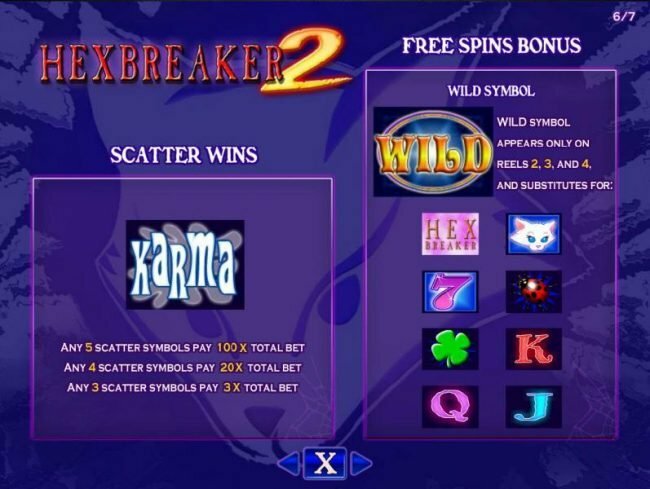 There is plenty of reasons to get excited about with the fantastic set of bonus features enlarging your winning opportunities with Free Spins, stacked wilds, wilds and scatters. 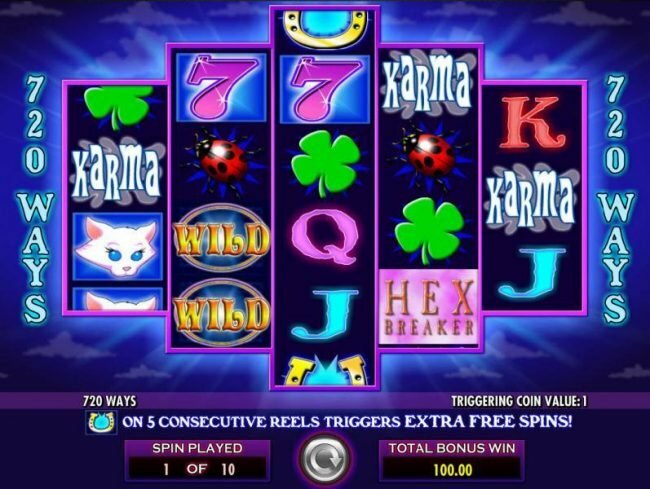 The game certainly allows players to create their own luck and spinning in the jackpot combination award a bonus of 2,000 coins. 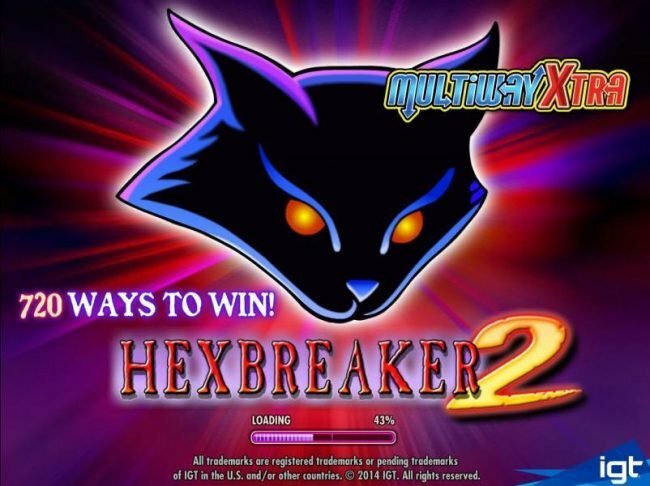 In Hexbreaker 2, the main game sets you off with a couple of so called bad luck symbols including broken mirrors, the unlucky number 13 displayed in dark navy, black cat and a dark raven, but once you change your luck by triggering the free spins the symbols reverse into the luckiest possible images of white furry cats, lady birds and even four leaf clovers. The layout is also striking with different rows of 3, 4, 5, 4 and ends with 3 to make the reels interesting. The unique reel set have a red glow which is enhanced by the dark background. 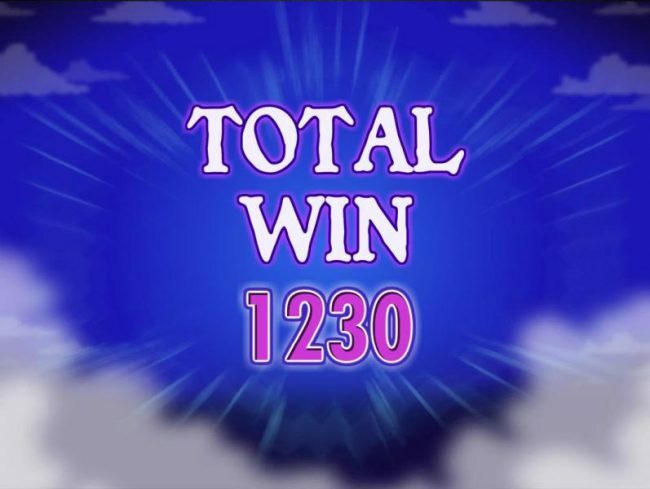 There are an incredible winnings with 720 ways to win. 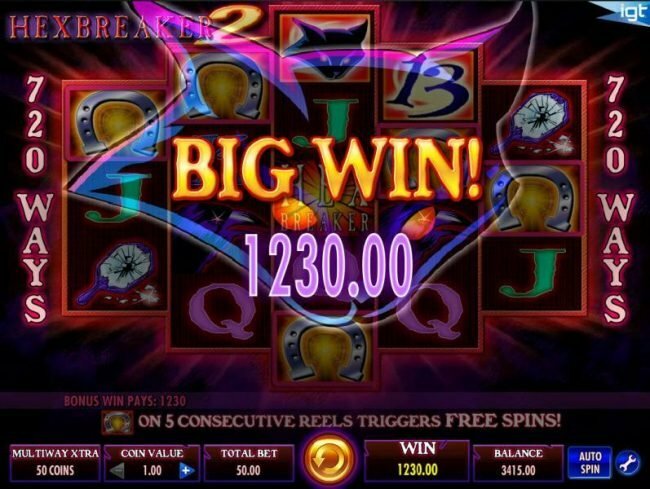 You will find betting is also very simple and can accommodate all players. To keep all ways to win activated and reach the best winning opportunities, a bet of 50 coins will be required. 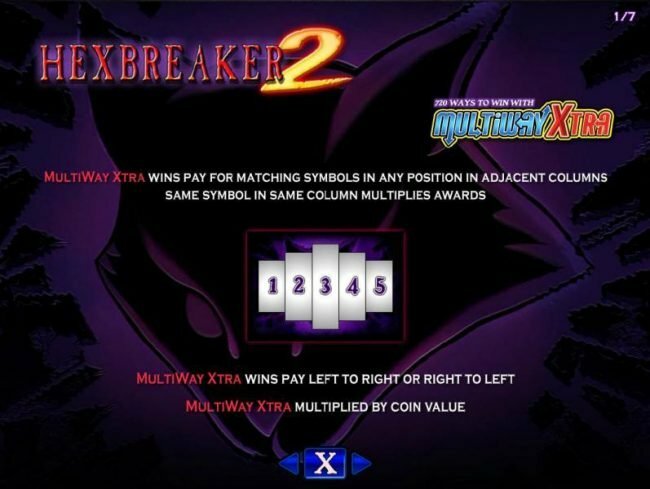 The game allows multiple denominations to be selected, which will be featured on each of the coins. The values range from $0.01 up to $10.00 for each coin. The minimum bet is just $0.50 and for the high rollers a maximum bet of $500 can be reached. 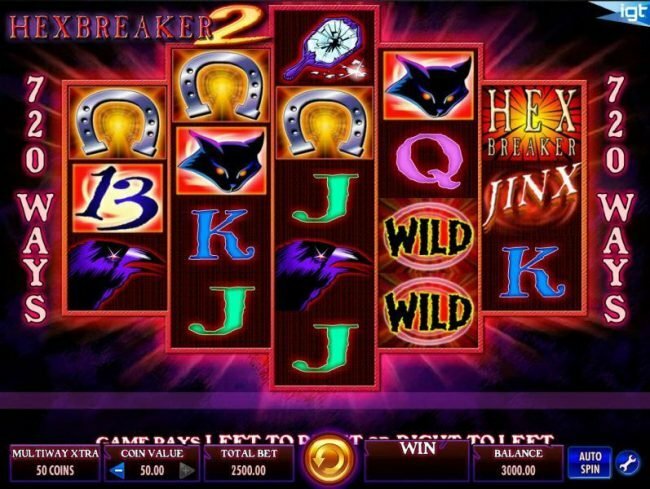 Winning combinations are easily reached when the wild symbol hits the reels. These appear on reels two, three and four with the ability to replicate any standard symbol that appears on the same line. A winning combination has to be possible before the wild can take action. This means at least three of the same symbols need to appear from left to right starting from reel one. 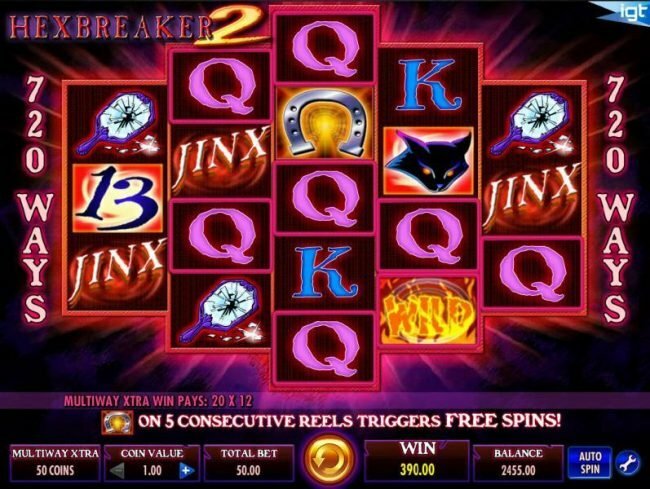 The jinx symbol offers up the scatter on any of the reels. You simply need to get at least three of them before any winnings can be provided. The best part about the symbol is the fact that it can be seen in any position and does not have to appear from left to right. 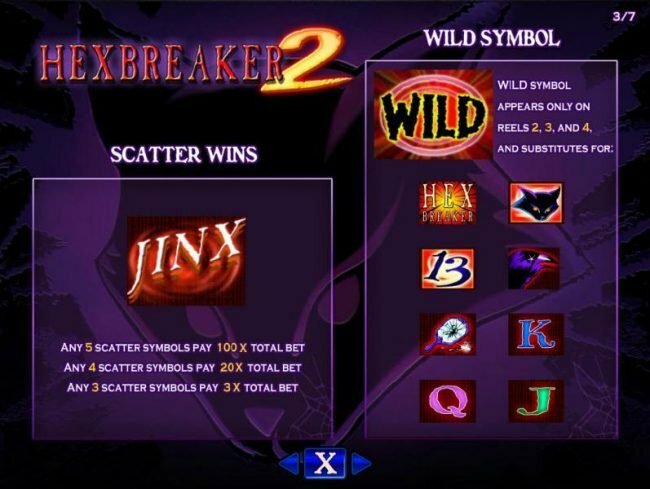 Would you get three of the jinx scatter symbols, a free spin feature is triggered. 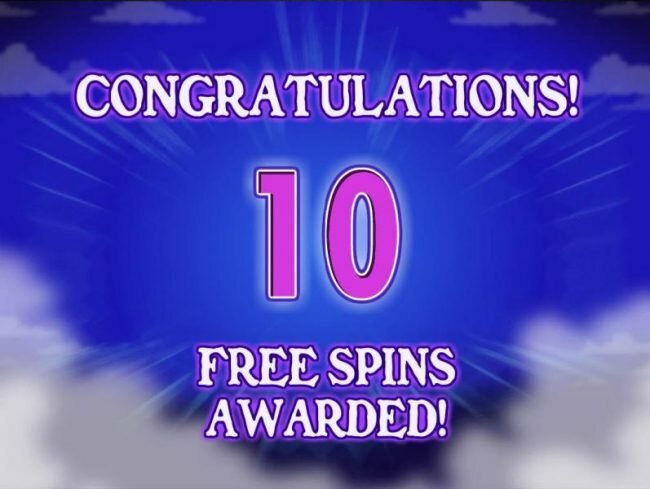 The game provides 10 free spins that can be reactivated multiple times. 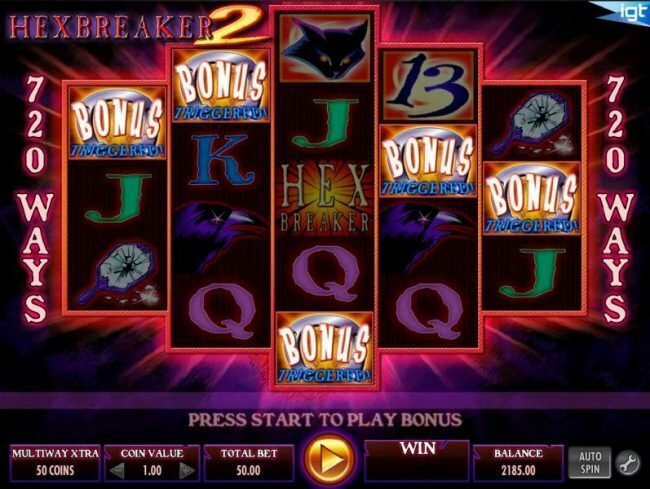 All winning combinations completed are multiplied by the wager selected when the feature was triggered. 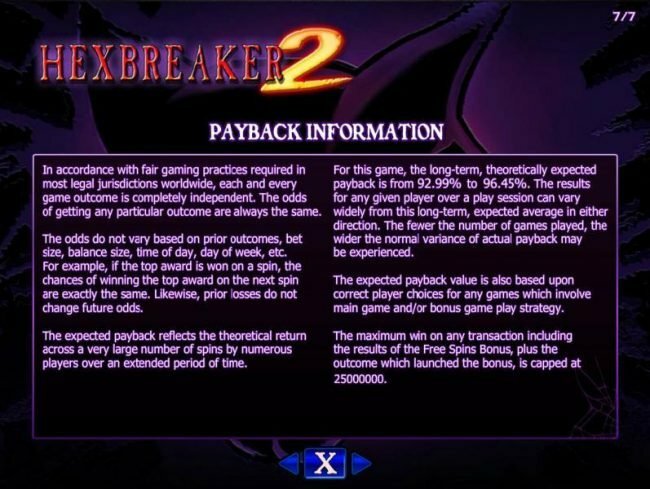 Betting options will be unavailable during this feature. 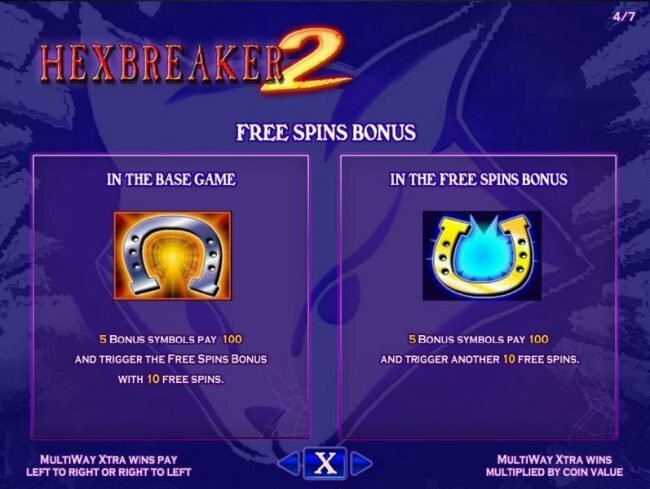 Hexbreaker 2 offers an interesting display, allows you to turn your luck and best of all its offers a fantastic variety of great Bonus features to ensure you enjoy the best possible online experience with tons of outstanding ways to enjoy additional winning opportunities. 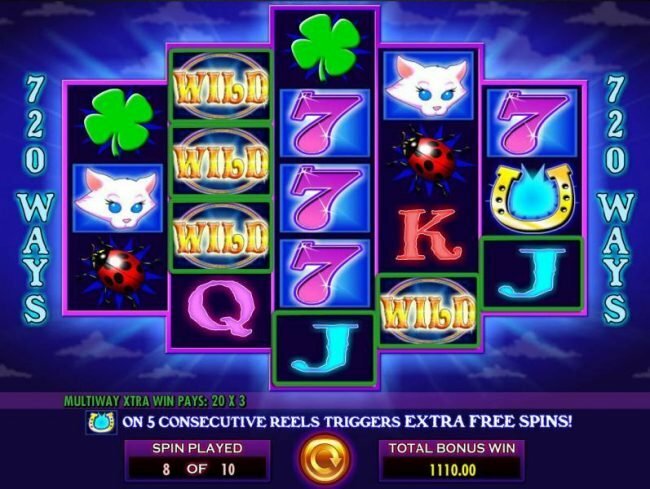 With affordable betting to suit your budget the game are guaranteed to keep you spinning for hours.